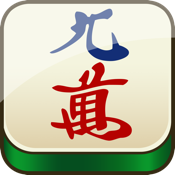 Mahjong++ is a puzzle game based on simple rules and has addictive gameplay. The Goal is to clear all tiles out of the board by pairs. ＊200+ Challenging Layouts keep your mind active! - Match tiles quickly to make a perfect chain.